The maritime industry is as fascinating as it is challenging and that is exactly why we are so passionate about it. Besides sharing that passion with others through our training programs, we facilitate your maritime and offshore projects. 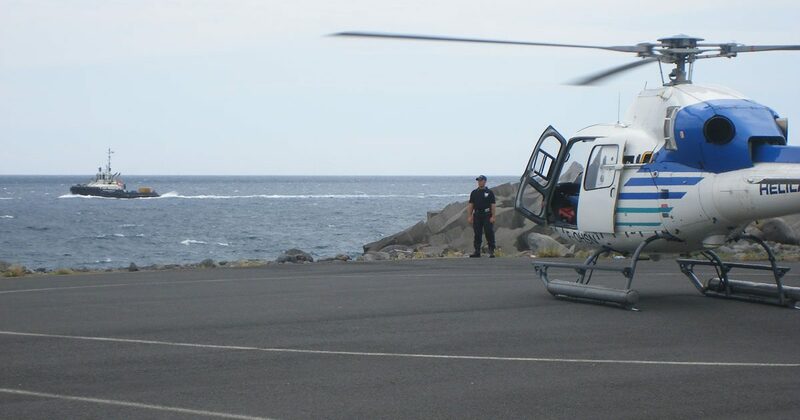 Remote destinations are our expertise. We are your partner in ensuring the safe movement of your crew, equipment and resources during sea voyages. Since BIM is a Recognized Security Organization (RSO) certified in accordance with the ISPS code, we can also help you with your security concerns. If there’s one thing we have learnt throughout these years, it’s the importance of preparation. We anticipate emergency situations through consultancy or by getting our hands dirty. We have been in the maritime business for more than a century through our parent company. The diversity of our company and our specialist knowledge means that we can rely on a network of agents all over the world. We are not bound by partnerships but are free to work with those partners whose experience is most relevant for the job at hand. To find out more about our latest projects, take a look at the news page. We are accredited to carry out security evaluations on board ships and offshore units, and on shore in port facilities. We also establish security plans in full compliance with the ISPS Code. Be sure to ask us for customer references. 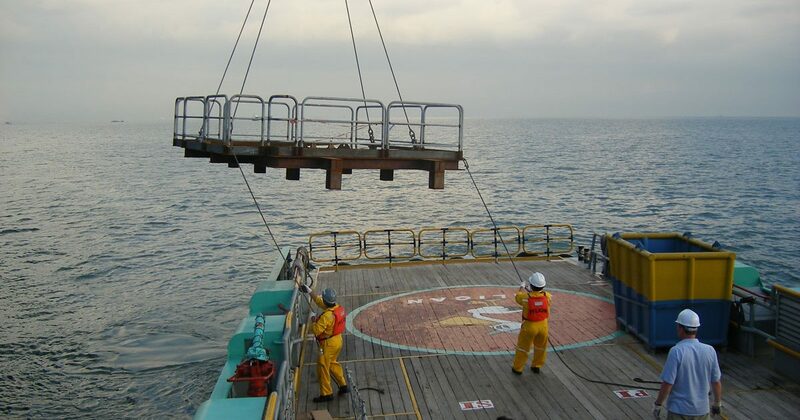 We contribute to the smooth and safe commissioning of mobile offshore units all over the world by providing logistic support and project consultancy from the moment construction of the platform starts.